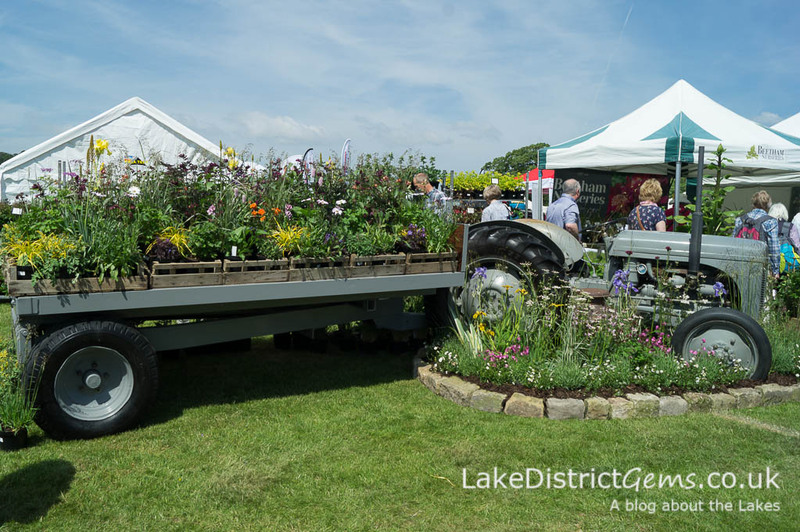 Recently I wrote about the 25 acres of beautiful award-winning gardens at Holker Hall, and just how much there is to see! 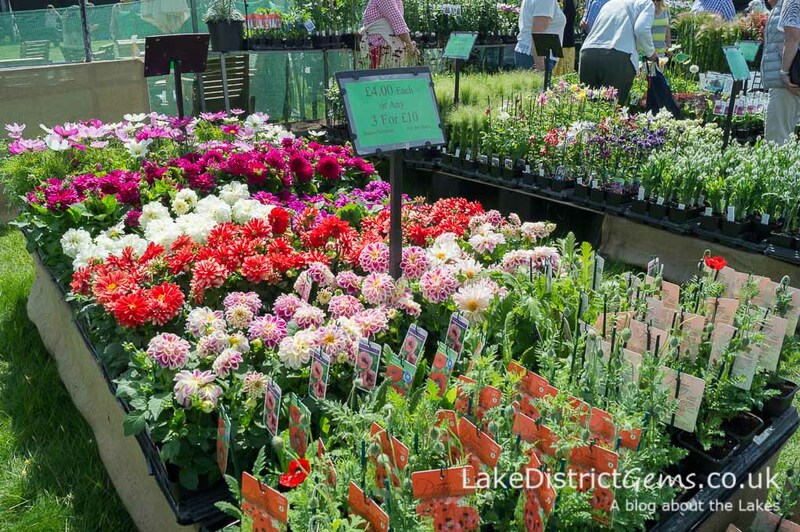 This weekend is the Holker Garden Festival, which is held on the parkland next to Holker Hall and is always a fantastic day out. 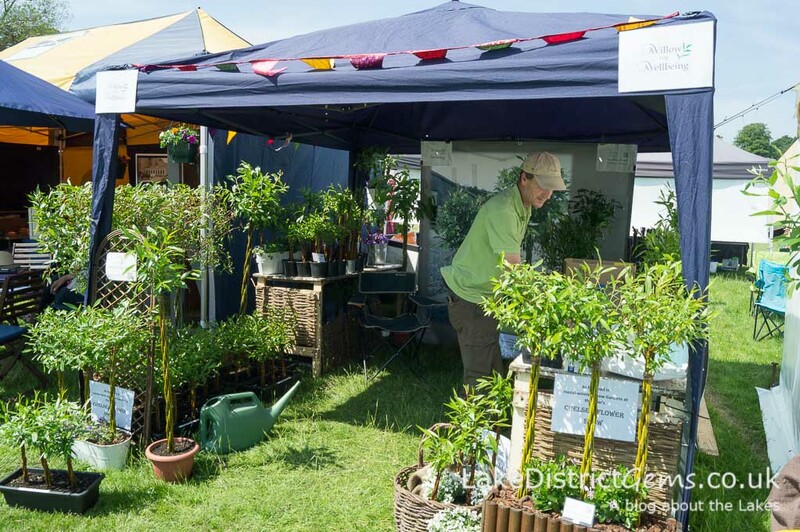 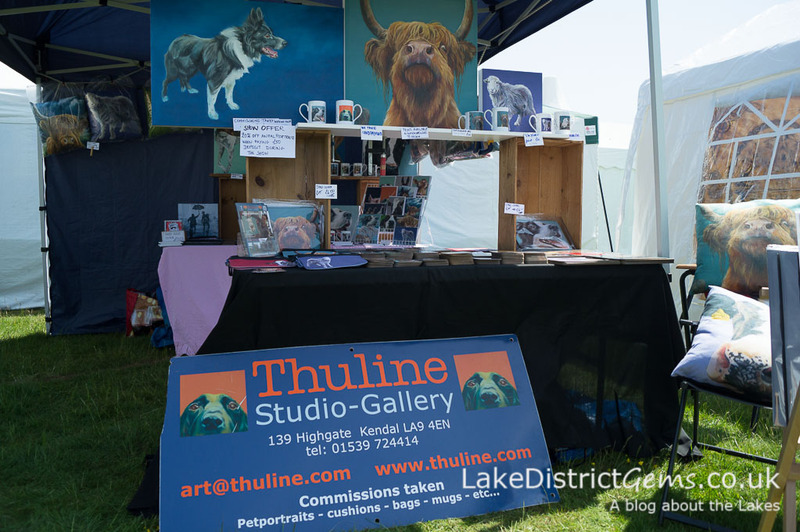 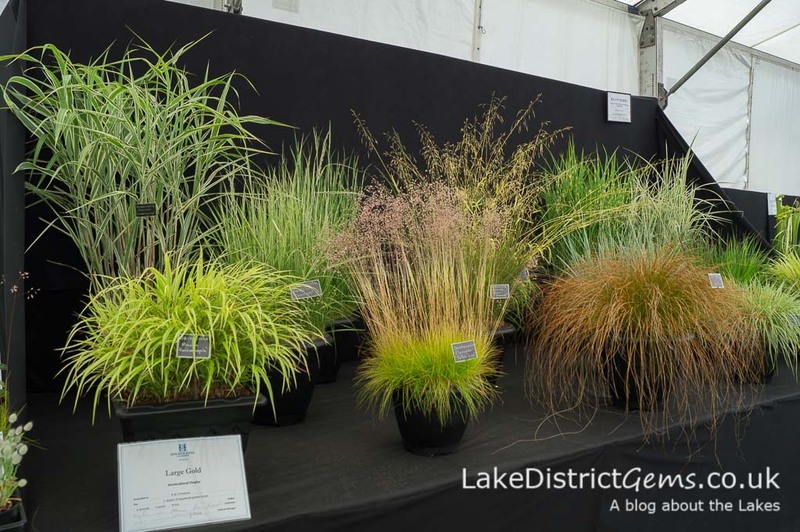 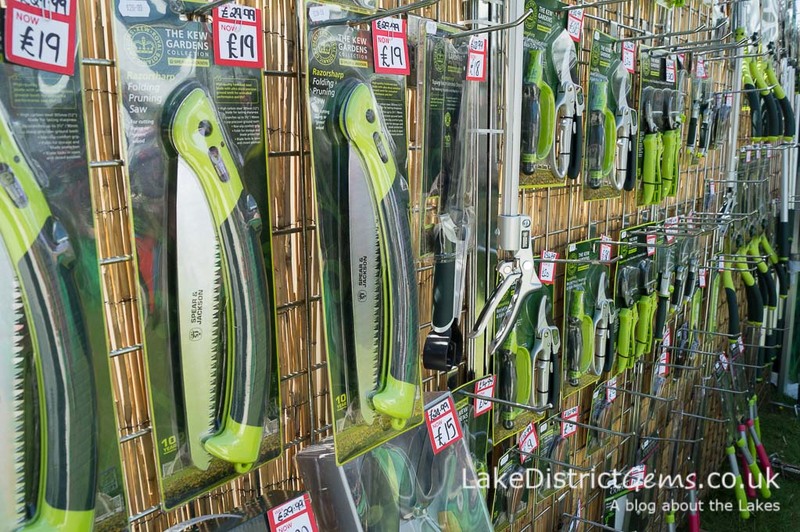 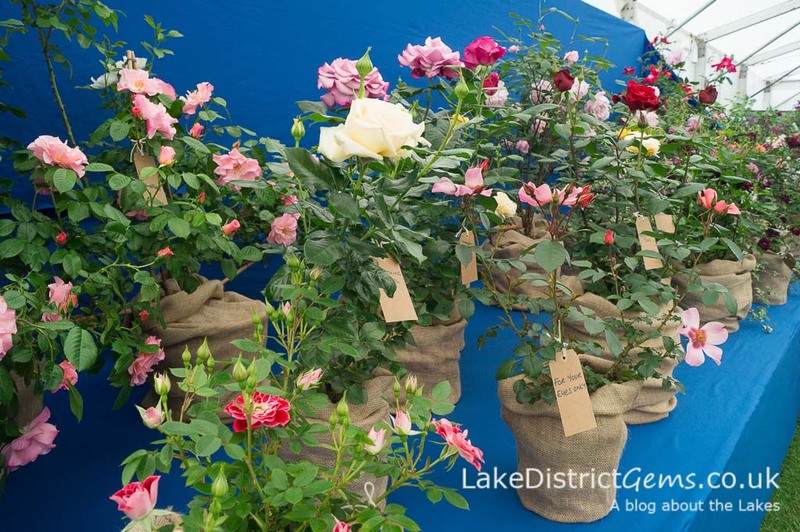 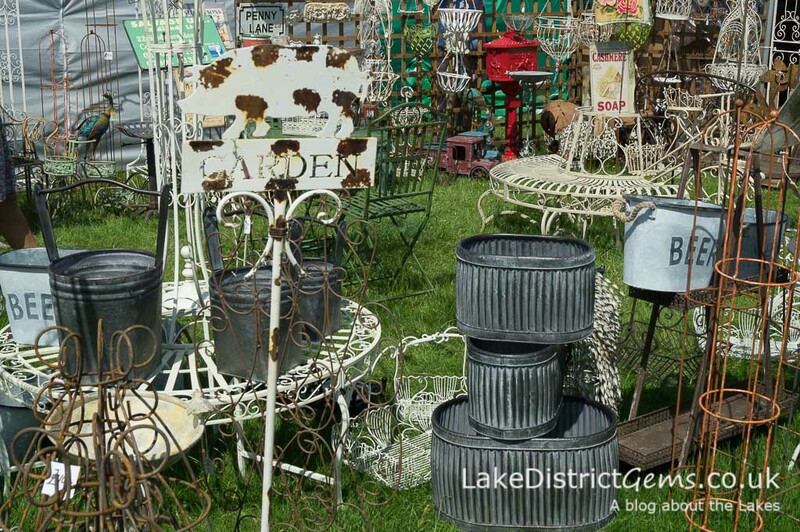 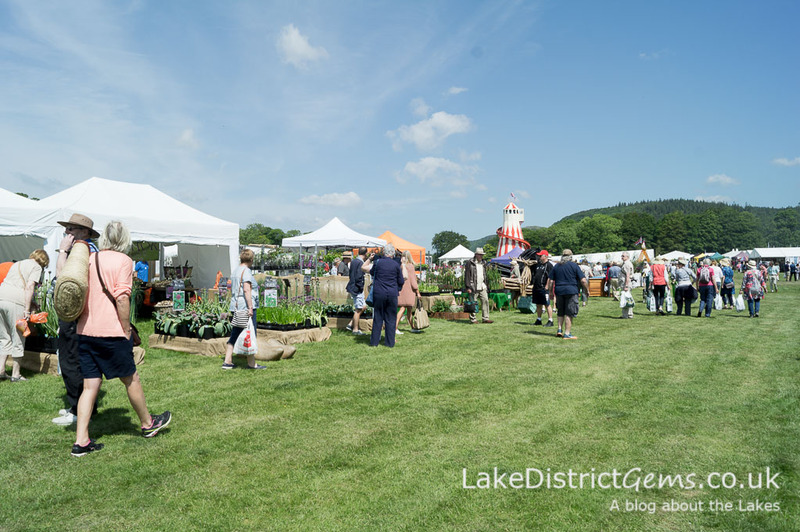 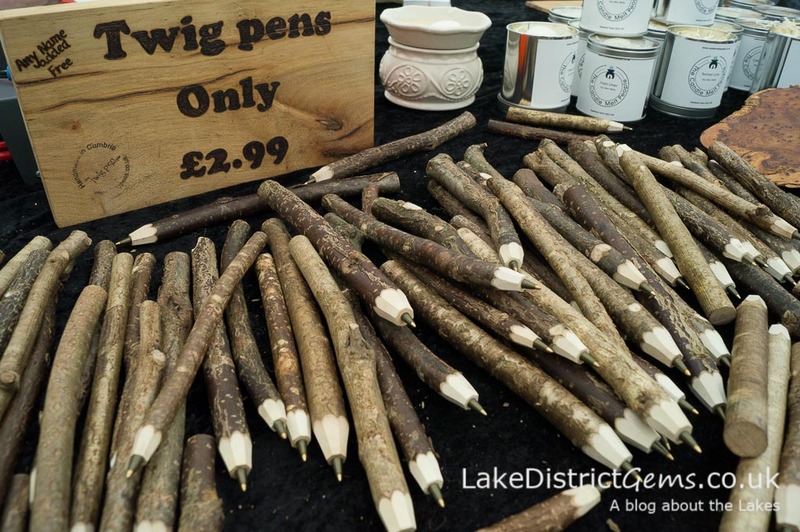 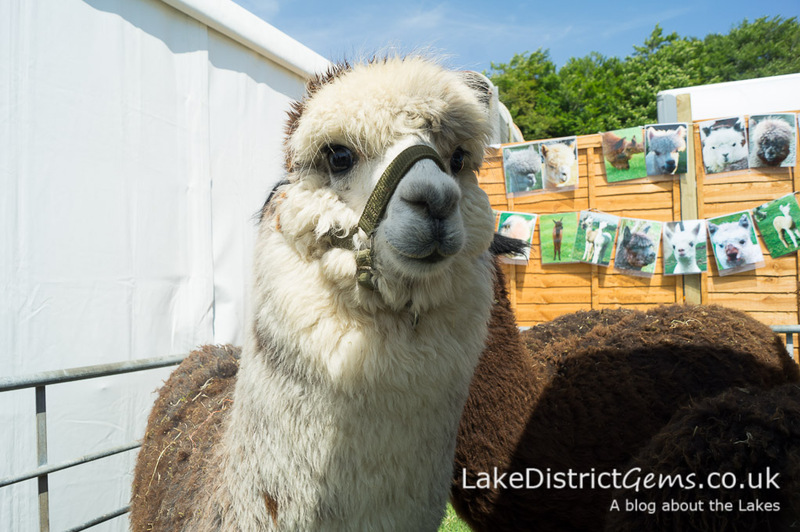 There’s lots to see including a horticultural marquee, floral displays tent and Made in Cumbria marquee, entertainment, many stalls with plants, gardening equipment and ornaments, and exhibitors and producers of crafts, food and drink, clothing, gifts and more. 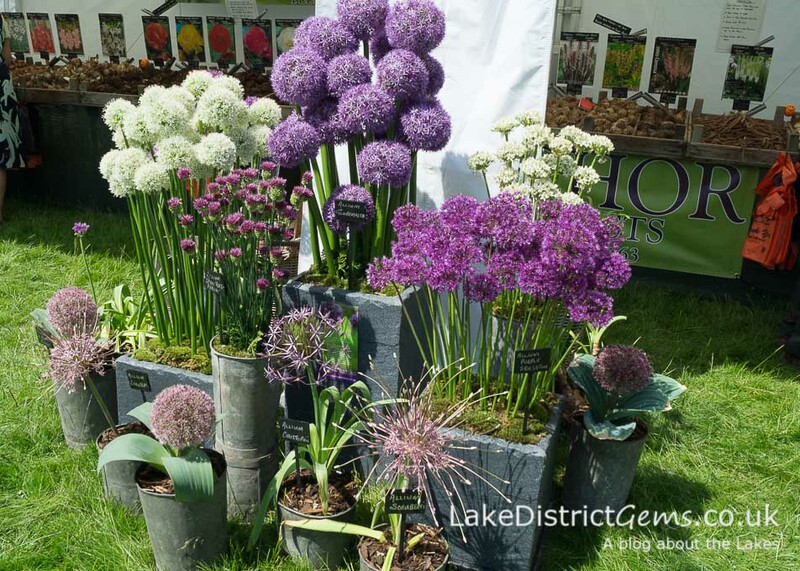 A stand dedicated to alliums… my favourite! 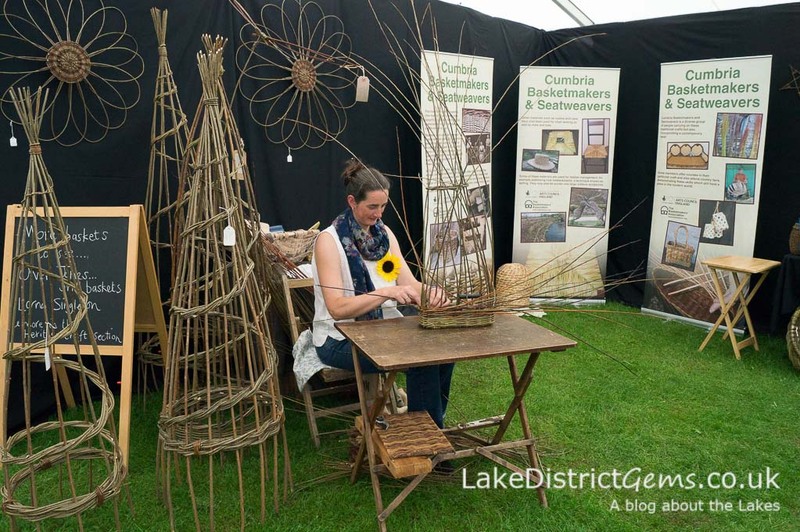 Willow for Wellbeing – decorative willow stems (known as the ‘Willow Wand’) for making lovely ornamental willow topiary! 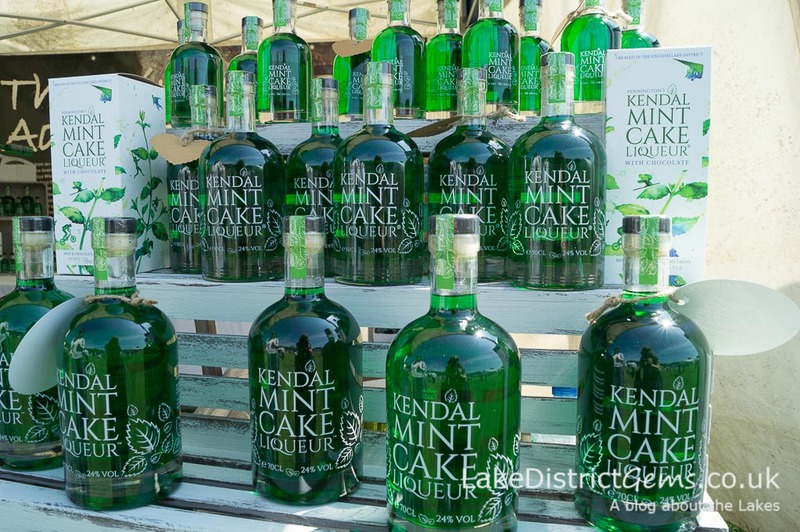 Kendal Mint Cake Liqueur – I love the new box design! 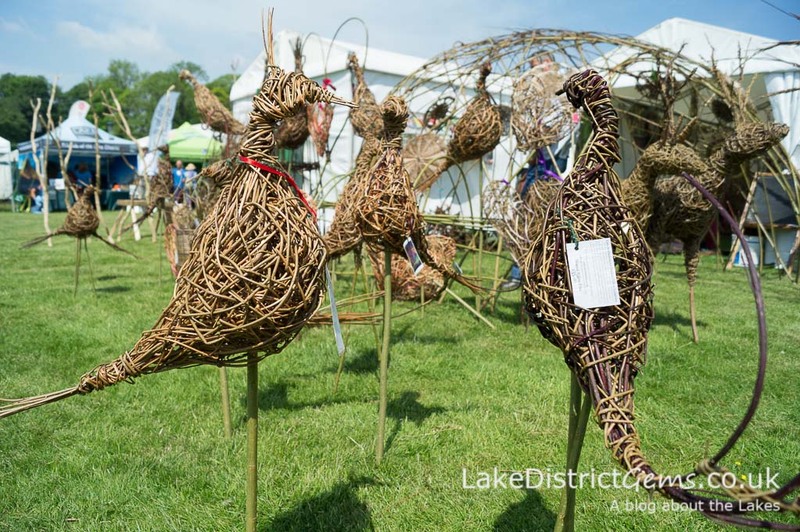 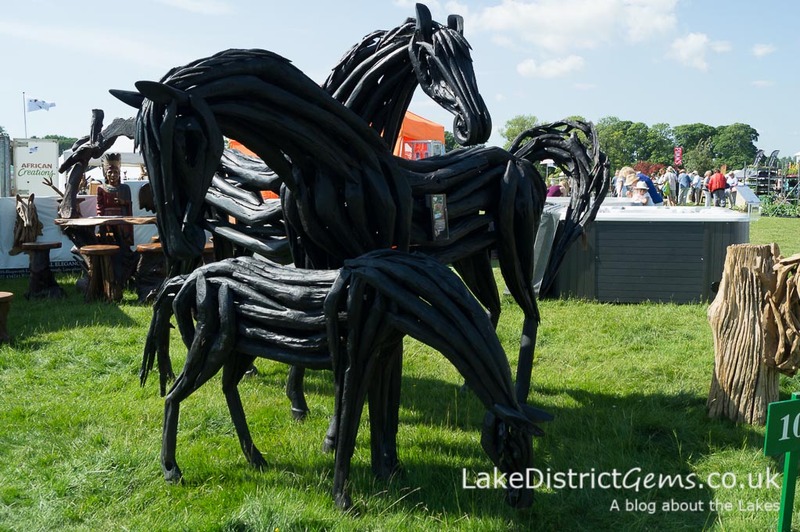 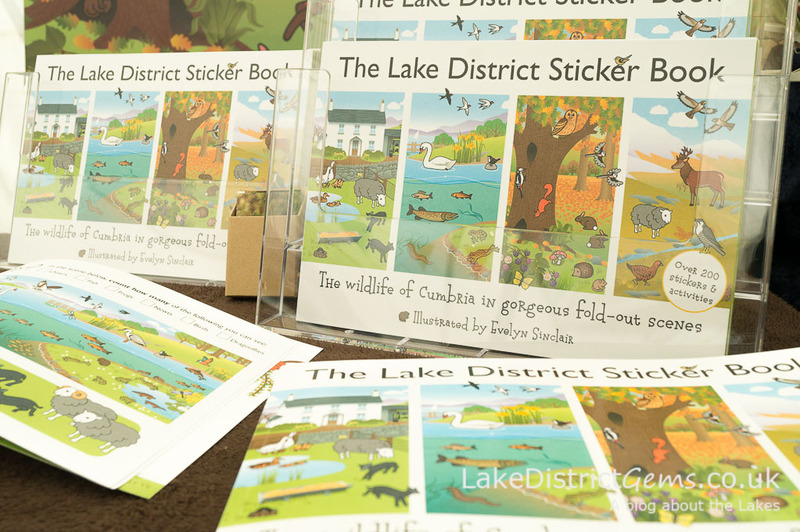 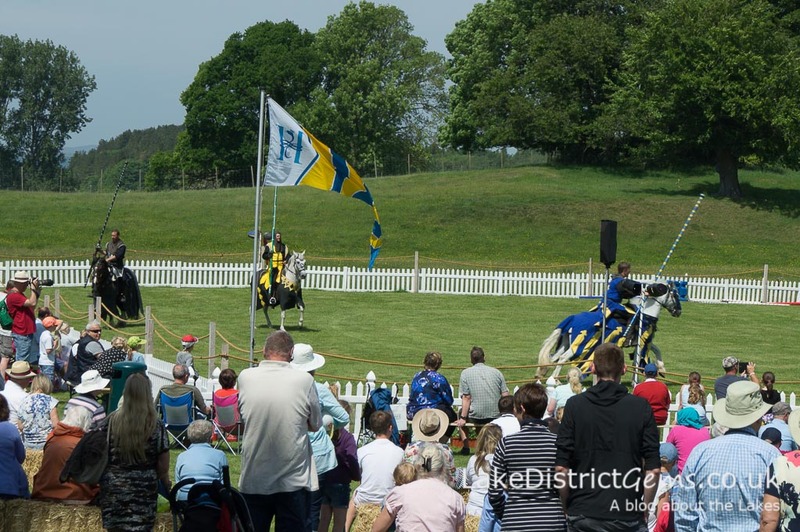 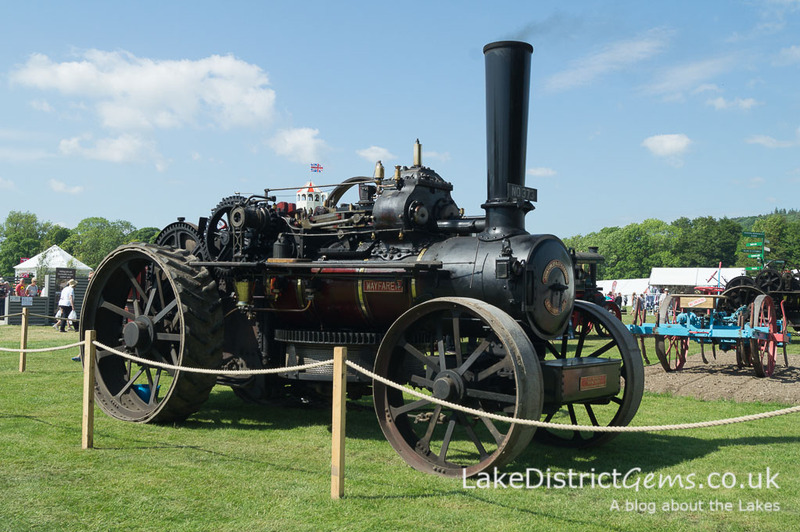 Update: Sadly, a short time after the festival finished, Holker Hall announced that the 2016 show would be its last, as the events calendar at this time of year was now becoming too congested. 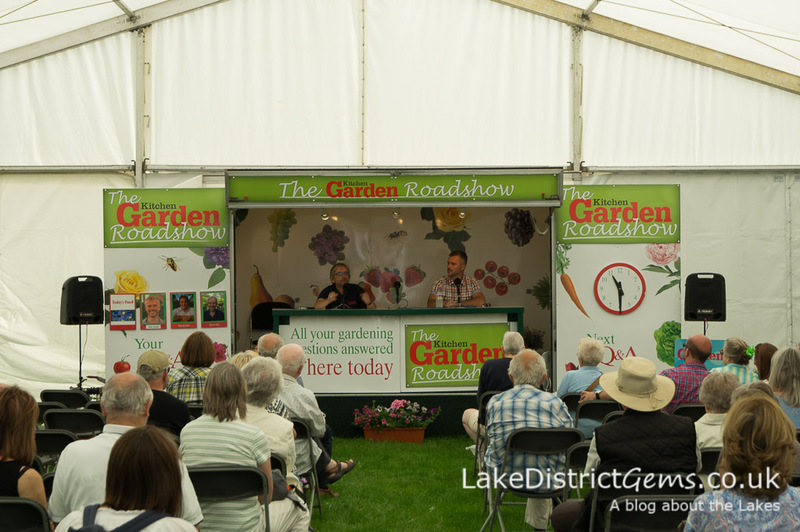 I hadn’t been to the garden festival for some years, and so am really pleased that I did at least make it to the last one. 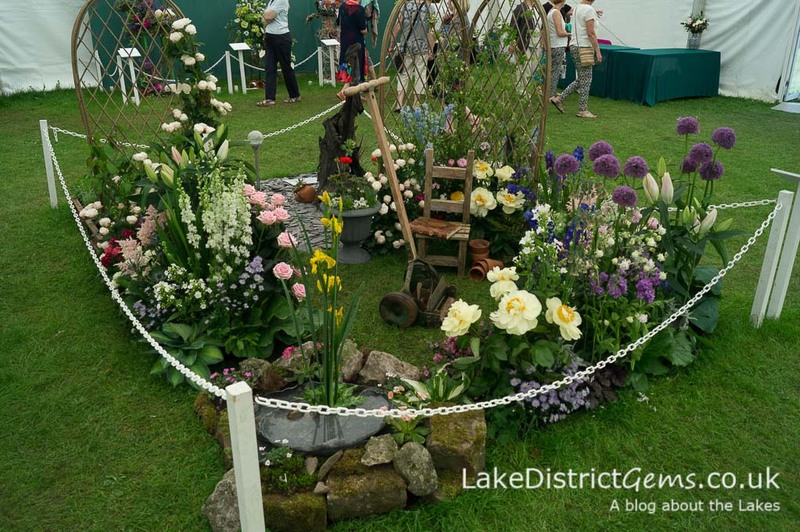 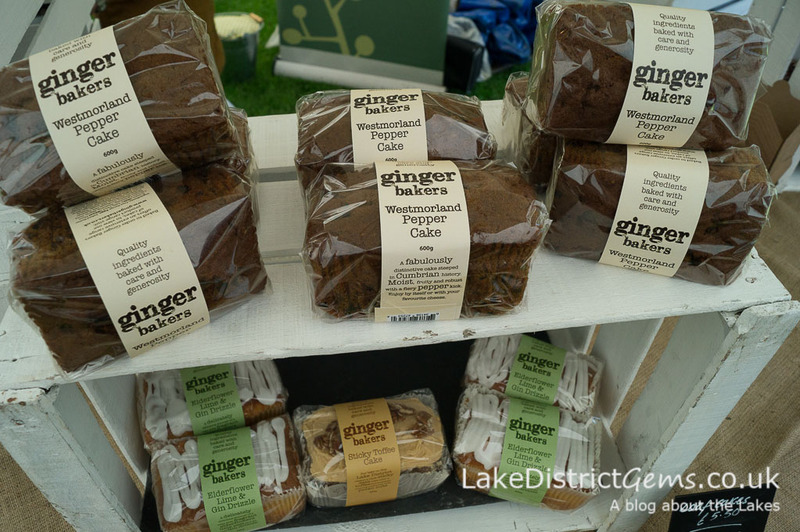 Did you go to the Holker Garden Festival this year? 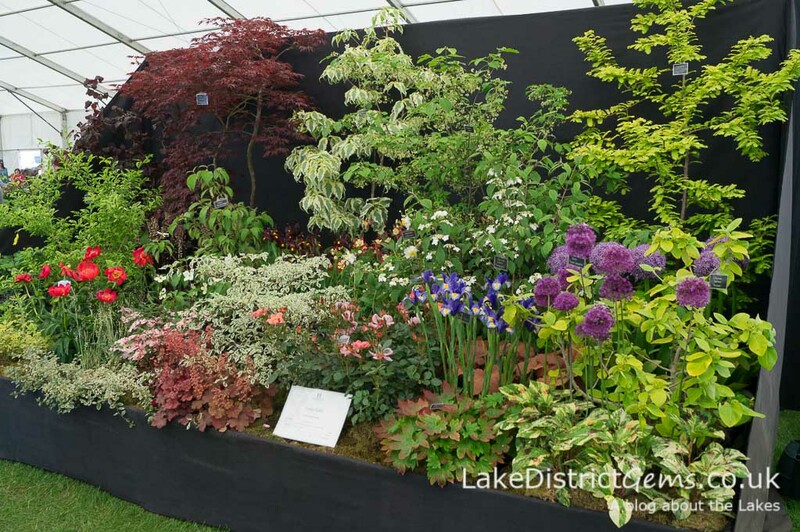 Which was your favourite bit and why? 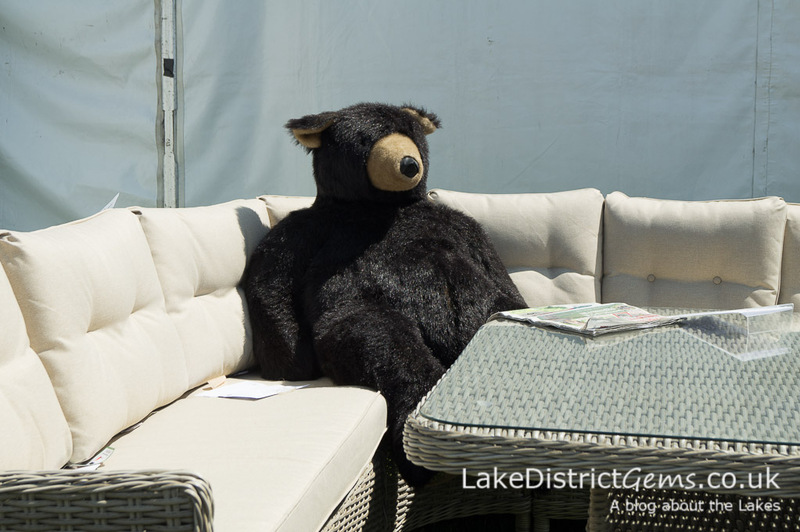 Share your thoughts with others reading the blog by leaving a comment below. 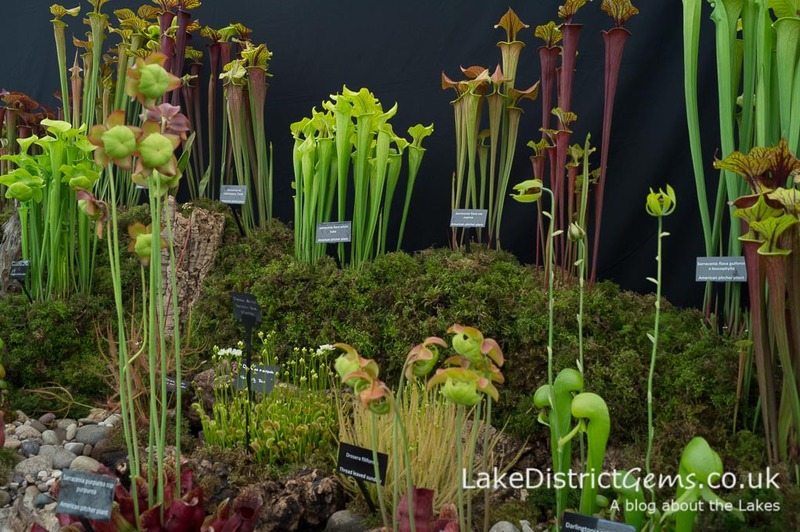 The garden festival is quite a full day out in itself, but if you do still have the energy, a visit to Holker Hall’s own gardens is included in the festival ticket price too.